The dioxin-laden “Agent Orange” herbicide used to defoliate Vietnam left poisoned landscapes in its wake, affecting generations of Vietnamese, as well as military personnel and their families. 2,4-D gained notoriety as one of two ingredients in Agent Orange, but the other half, closely related 2,4,5-T, took the blame. In the 1980s 2,4,5-T was banned in some countries, and eventually, quietly, not re-registered in Canada. Meanwhile, manufacturers claimed that the manufacturing process for 2,4-D was revamped and it was no longer contaminated. Thus 2,4-D continues to be sold to Canadians seeking weed-free grains and grass. During the early 2000s, Health Canada’s Pest Management Regulatory Agency (PMRA) re-assessed the safety of 2,4-D. The herbicide was again given the green light in 2008, despite missing data and continuing concerns regarding cancers, and effects on development and the immune system. The re-registration process concluded this summer, when the final reports straggled in from the chemical industry, including dioxin analyses and developmental neurotoxicity data. 2,4-dichlorophenol, both a raw ingredient and a breakdown product of 2,4-D, affects how our hormones work, and is listed as an endocrine disruptor by The Endocrine Disruption Exchange (TEDX) and the European Union. Non-Hodgkin’s lymphoma is most famously linked to 2,4-D, particularly for people with a genetic predisposition. Developmental neurotoxicity and dioxins (some of the most toxic chemicals known to mankind) are extremely important issues, and morally one might think should trigger public consultation. 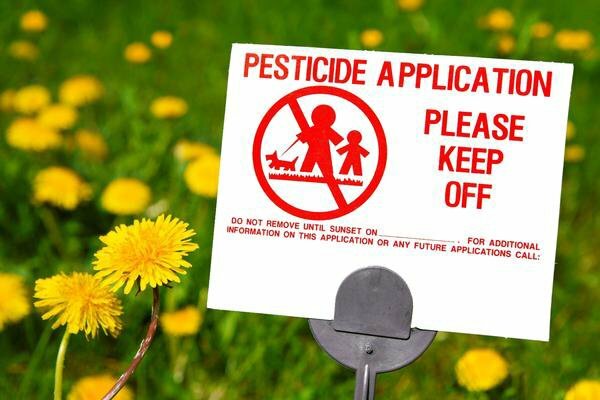 This did not occur, and neither could objections to this final word on 2,4-D, because the Pest Control Products Act (PCPA) provides for objections to decisions only when there was previous public consultation. Meanwhile in October 2012, on behalf of Equiterre and the David Suzuki Foundation, Ecojustice (a national charitable organization, including lawyers and scientists, dedicated to defending Canadians’ right to a healthy environment) requested that the Minister of Health initiate a special review of 29 pesticides, including 2,4-D. They are currently suing the Federal Government to challenge its unreasonable delay in initiating that special review. Currently, in Australia, 2,4-D is under renewed scrutiny. As part of a special report, the Australian Broadcasting Corporation had a single sample of 2,4-D analysed, and found dioxin levels comparable to the bad ol’ days. This has sparked an urgent review by the regulators down under. 2,4-D is commonly used on grain crops, and has recently gained further importance within chemical-based agricultural approaches, as this older herbicide is seen as an answer to increases in weeds resistant to another herbicide glyphosate or “Roundup,” associated with Roundup-Ready crops (summarized by the Canadian Biotechnology Action Network). 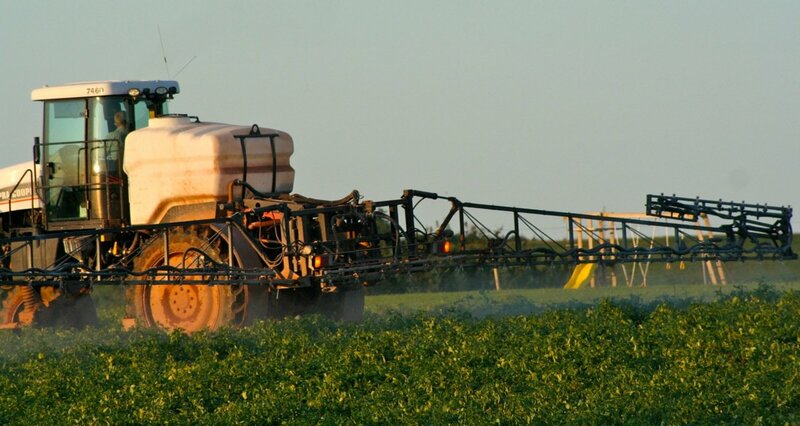 If crops resistant to 2,4-D are permitted, use of this herbicide will increase substantially. Ironically, initial promotion of Roundup-Ready seeds pointed to decreased reliance on riskier 2,4-D and related chemicals. PCN is working for you! We obtained industry’s dioxin information from the PMRA, which as expected indicated very low levels. Support for a special review of the 29 pesticides banned elsewhere can be emailed to Health Minister Ambrose.